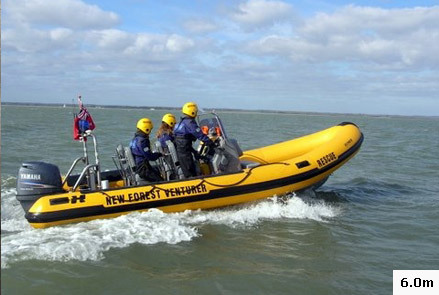 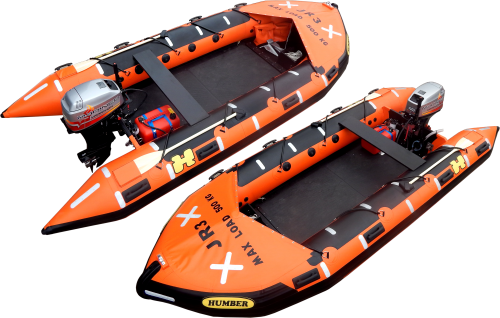 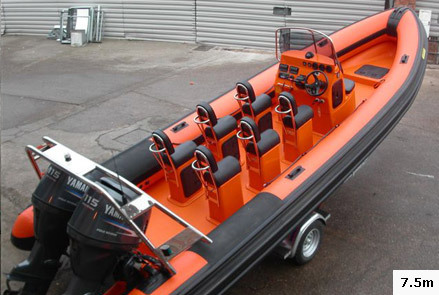 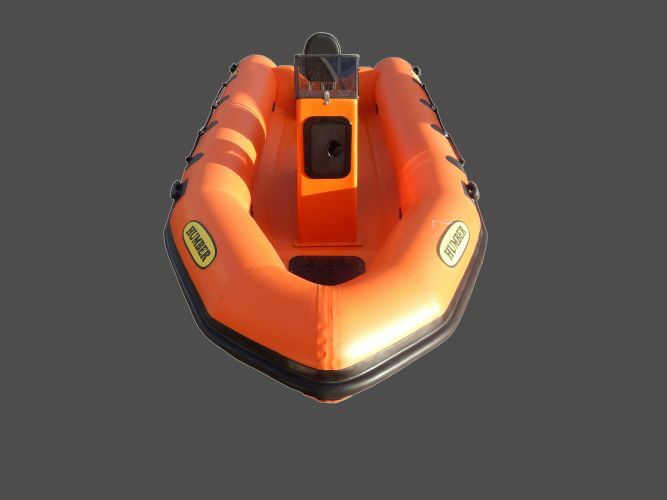 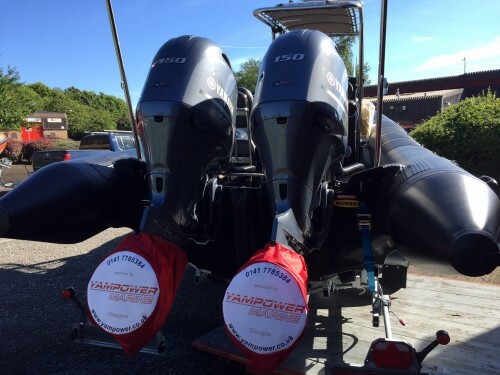 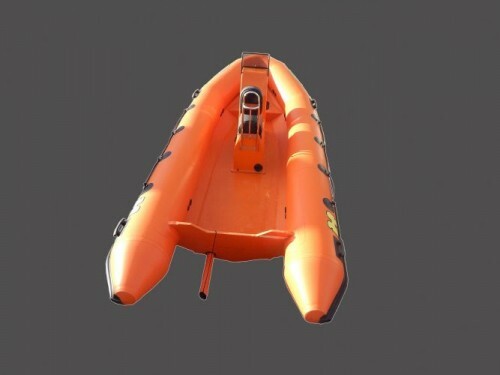 As with a conventional inflatable boat, these craft have been designed to cater for tiller steering operation making them highly manoeuvrable whilst greatly increasing deck area for further passengers or equipment. 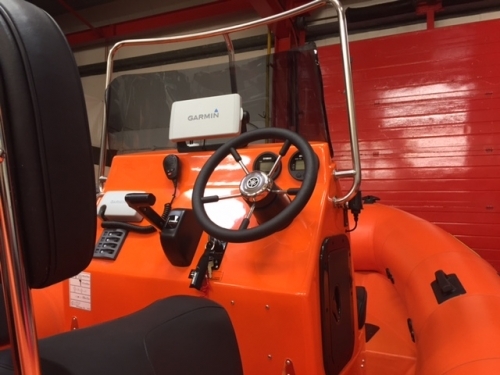 Significant savings on purchasing steering consoles, remote systems, cables and the maintenance cost of these items make this a very low budget package. 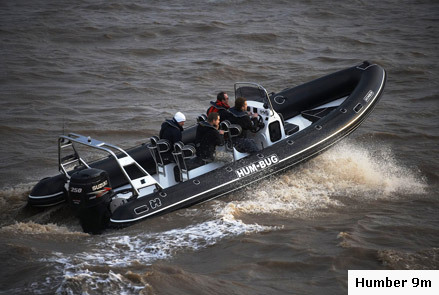 Developed originally for Dive Clubs worldwide its versatility was recognized by professional organisations demanding the ultimate in performance and dependability from a craft of this size. 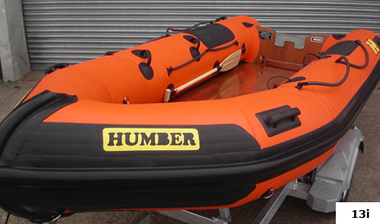 For over two decades this model range has been the preferred choice of the British Antarctic Survey who operate in adverse Antarctic weather Testament indeed for Humber’s versatile, rugged, high quality and durable products.